Membership is open to professionals engaged in mosquito control or related pest control work as well individuals interested in mosquito control and vector-borne diseases. For more information on becoming a Corporate Sponsor, please contact the Industry Liason (Joe Strickhouser; jstrickhouser@clarke.com). Join the NCMVCA Contact List! 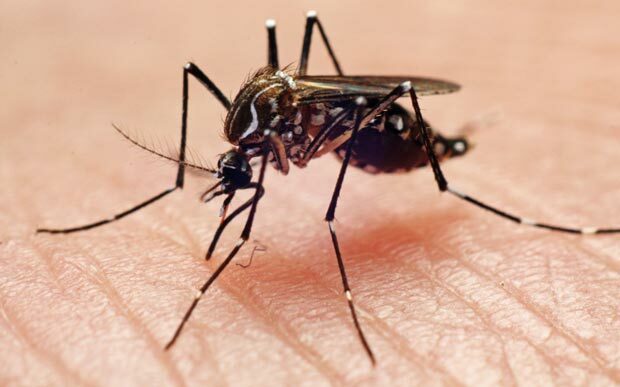 Are you a member or just interested in the NCMVCA and mosquito control in North Carolina? You can join our contact list to receive electronic newsletters, training information and legislative updates. Please email Stephanie Richards (richardss@ecu.edu) for more information on becoming a member and/or joining our mailing list.